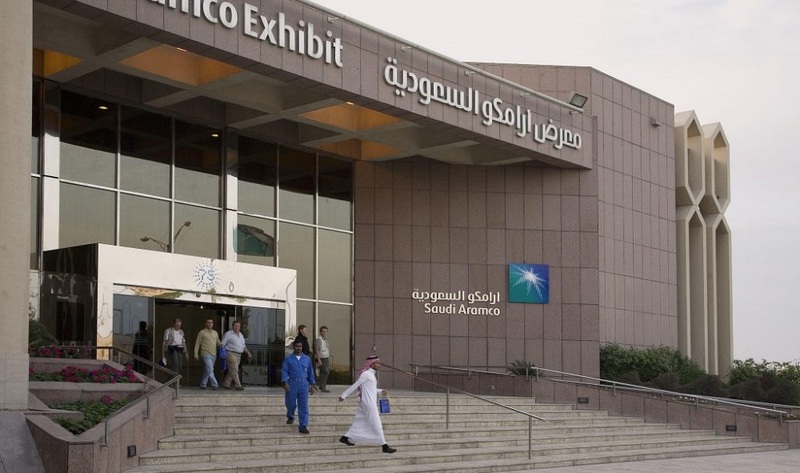 Saudi Aramco, the national petroleum and gas company of Saudi Arabia (that happens to be the largest energy company of the world) is eyeing expansion into cloud computing and data analytics, reported CNBC quoting company’s CEO Amin Nasser. According to CNBC, the company is considering Google’s parent Alphabet and Amazon as potential partners. This was first reported by The Wall Street Journal last month, suggesting that Aramco and Alphabet are in talks to start a joint-venture and build a tech hub in Saudi. As part of the joint-venture, Alphabet will help Aramco build data centers. citing sources familiar with the matter. The same report said that Amazon is also in talks with Saudi to build three data centers in a billion-dollar deal. “I think both Google and Amazon and other companies are major players when it comes to cloud computing, and Aramco’s definitely looking at all of these companies and looking at investment and growth in these markets in cloud computing,” Aramco’s CEO Amin Nasser told CNBC in an interview. The CEO did not reveal further details but explained that Aramco has been using data analytics to improve its operations already and is looking for different opportunities to enter this market. “It’s something that we have been doing a lot of work on, and we will continue to work with our partners also to expand our operation and increase our efficiency and also cut our costs,” CNBC reported quoting him. Aramco earlier this year changed its status to a joint-stock company as it plans for a potential IPO that could value the company as much as $2 trillion. The company regularly invests in the Saudi tech startups through its VC arm Wa’ed and is an investor in six out of ten best funded tech startups in the country. Apple also reportedly has been in talks with Saudi government to acquire a business license and open its retail stores in the country.